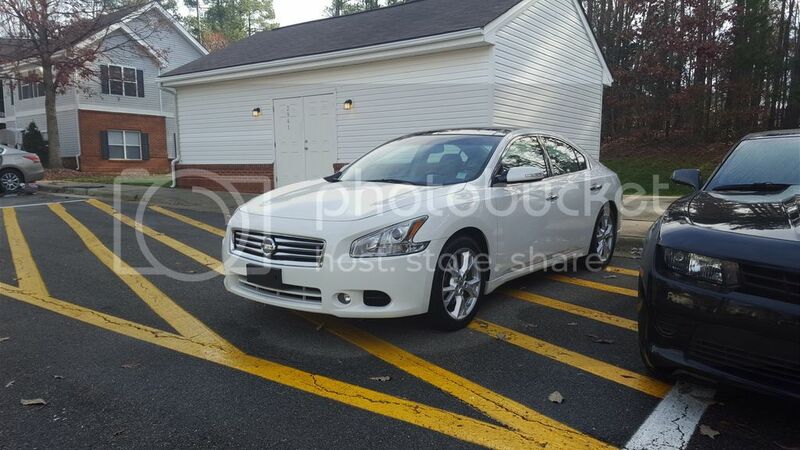 Its been a couple weeks now, but I traded in the Stratus on a 2012 Maxima SV. Fully loaded minus the sport package which ive read is basically just 19" wheels rather than the 18" wheels mine came with. 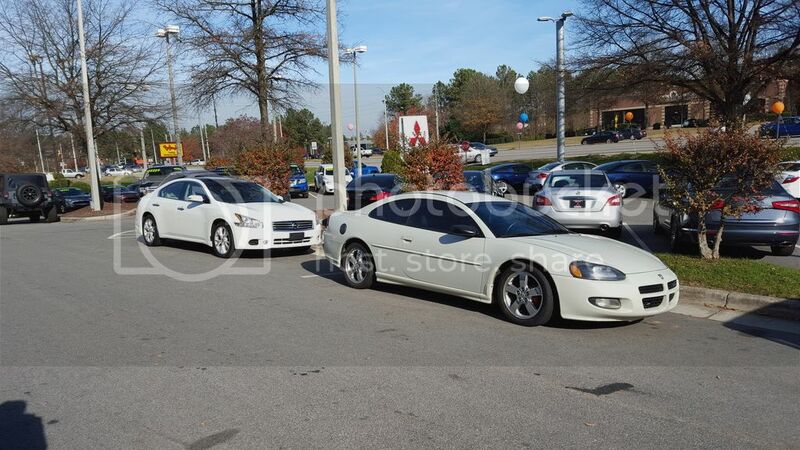 Though no one hardly browses here any more, Im sure ill miss the Stratus and its good looks and reliability despite its terrible resale value. 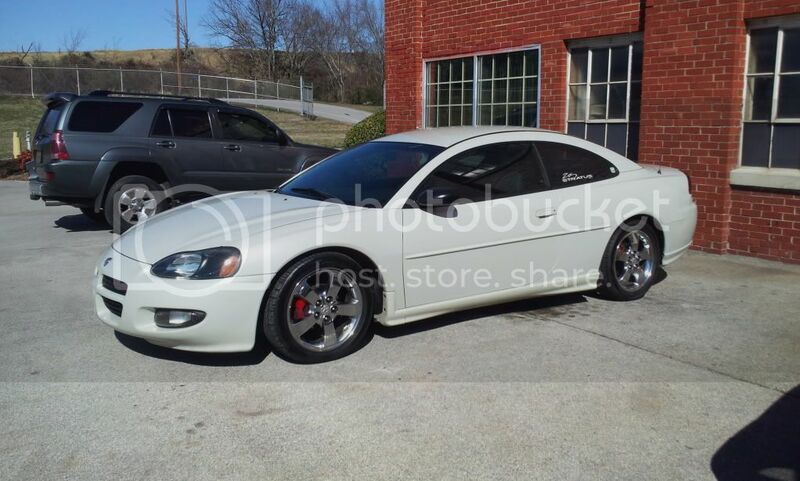 If I had to do it again, I'd buy the Stratus Coupe in a heartbeat. My car had never left me stranded and was relatively easy to work on. 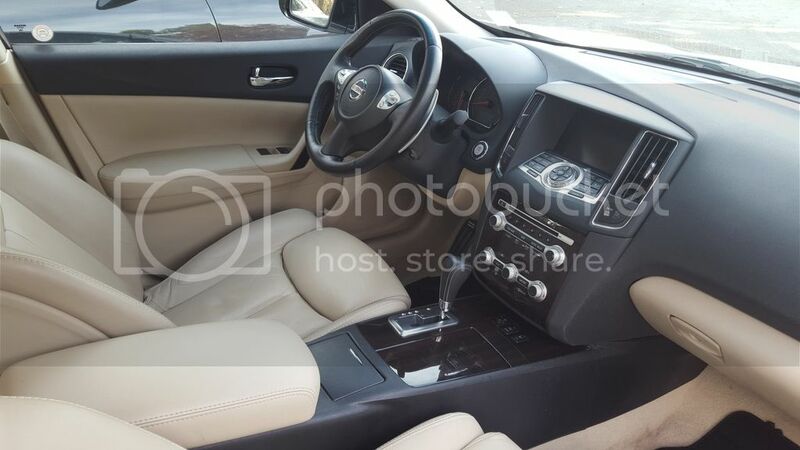 Pics of the new car and the last day of ownership of the Stratus. Only thing on the list of modifications is HID foglights to match the factory headlights (May go LED), Eibach Pro-kit lowering, 20% window tint all around, and may do interior LED upgrade. Definitely loving the power and smoothness of the VQ engine, and the CVT transmission is impressive even after driving a manual transmission for so long. I do have a key hole to open the trunk , but i really liked that release lever. This happened after I got to work, but does anyone happen to have a part number for it? 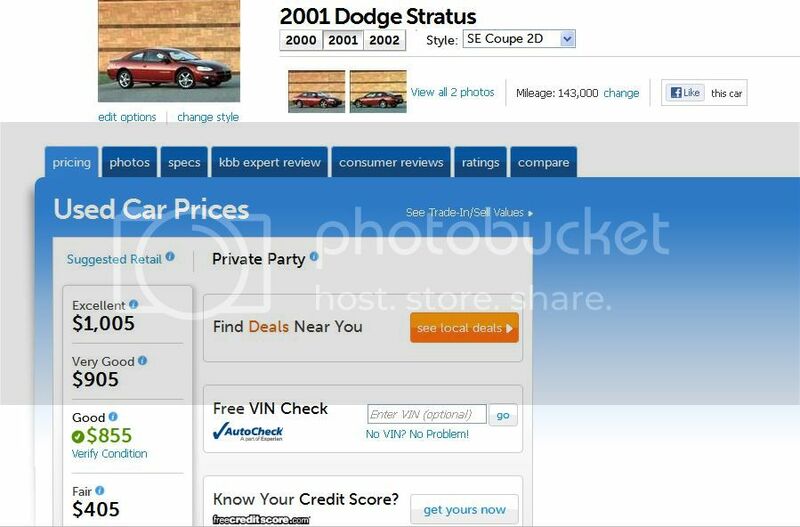 A search didnt bring anything up, and even my beloved rockauto.com doesnt seem to have it. I havent had a chance to check out my FSM. Id like to have a part number to give to the dealership. Help a brother out! 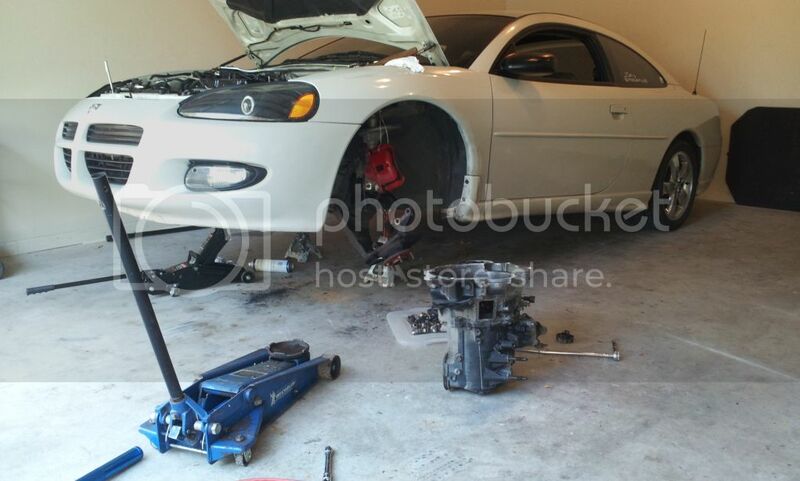 I guess it cant technically be called A Dodge Stratus anymore, but the build is impressive. So how 'bout the awful resale value on these things? Needless to say, Ill be hanging onto it until the parts become obsolete or scrap metal prices skyrocket. Decided to branch off from this topic- Clutch issue, or something internal? and turn it into a project log. 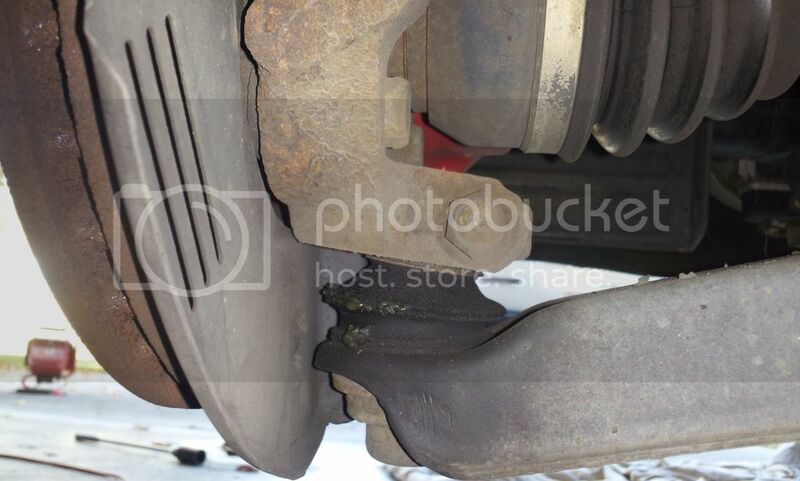 Quick back story- transmission has made noise since August of 2009, and has gotten very bad despite proper maintenance. Gear oil was still like new when i emptied it to pull the transmission. Trans is out, clutch is still in good condition, and the TOB is whooped, but wasnt loose, and definitely wasnt my noise. I grabbed the input shaft and gave it a spin; sounds like a rock crusher. Pulled the little pan/plate off, and you can move the entire input shaft with gears back and forth a good 1/8", with some play up and down. 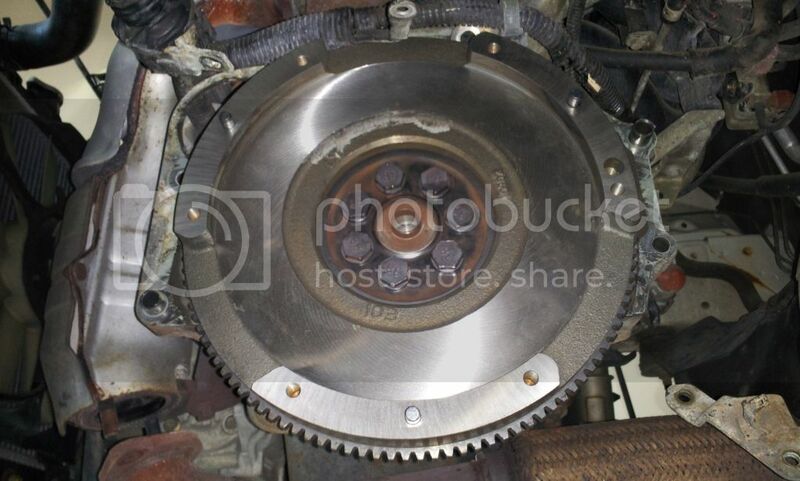 I tried separating the clutch housing from the gear housing, and i get it 3/8" open and it wont open any farther. I need to find a trick to let them separate. Input shaft bearing measurements work out to be a standard 6307 bearing, so I can get one through work at 1/3 the cost. I took the flywheel to a local machine shop and they did a great job making it like new. Clutch is all back together and on the car. Decided to buy a new one even though the original was still still working great since A: It has 139k on it and B: everything is open, might as well replace it now. 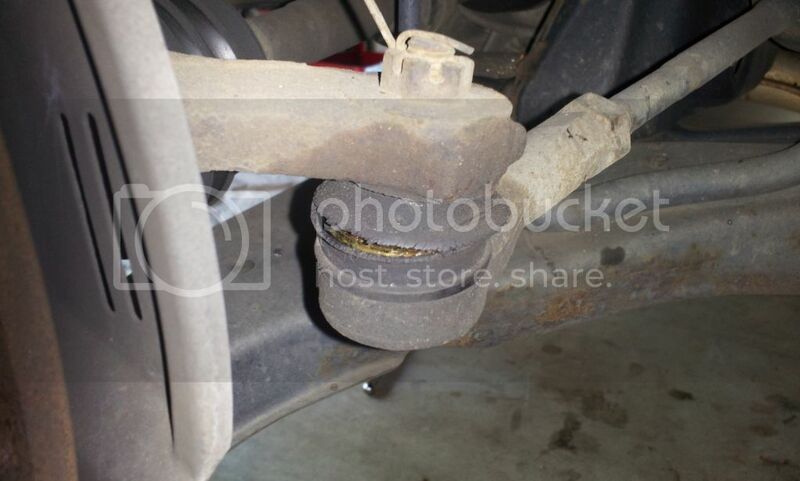 While removing the axles, I noticed my outer tie rod ends and lower ball joints were cracked open and leaking grease, so those are on their way as well. 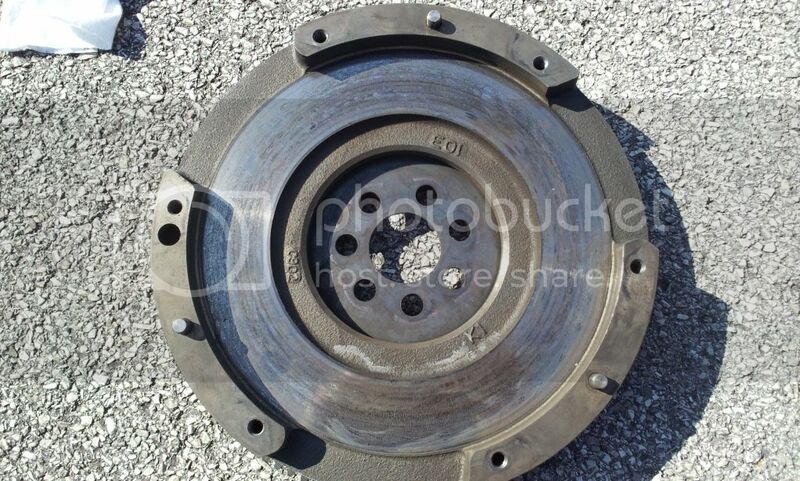 Clutch kit- Pressure plate, clutch disc, and TOB - $120 on rockauto.com. 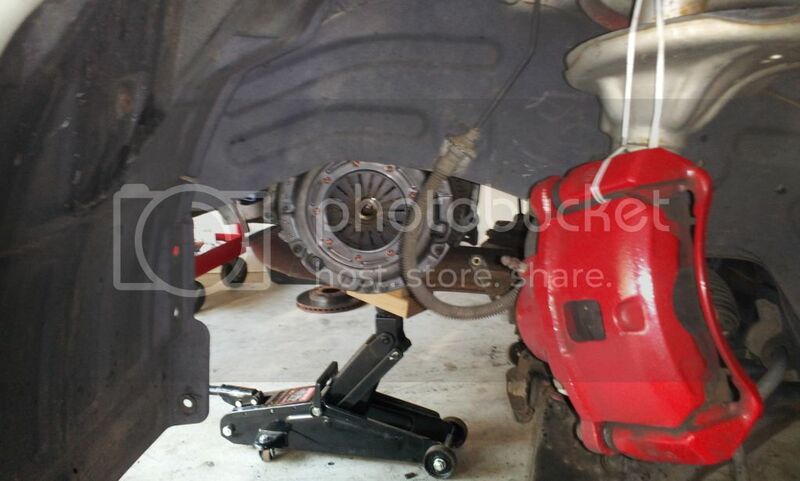 Ill update with pictures of the transmission internals when I finally get it opened. Stop creeping on my profile!! JK Dan, hope all is well.